« Did the Quarterback Sneak Originate in the 1912 Harvard-Yale Game? 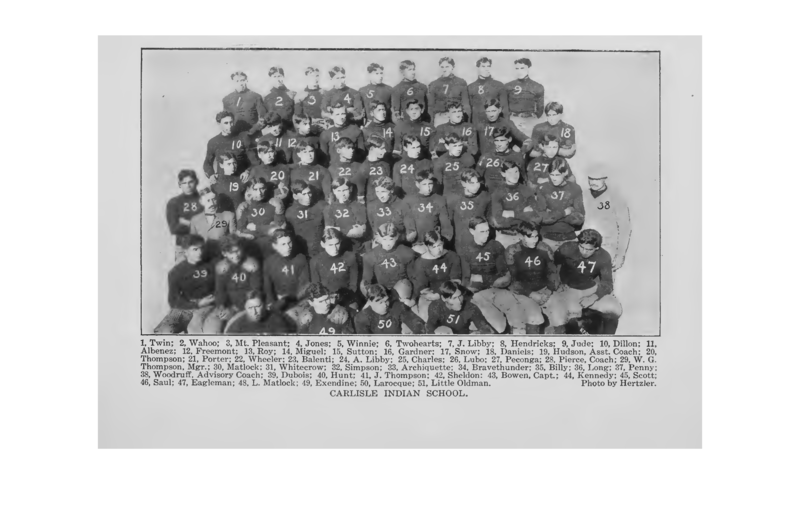 This entry was posted on August 8, 2011 at 9:56 pm and is filed under Albert Exendine, Archie Libby, Arthur Sheldon, Bemus Pierce, Carlisle Indian School, Charles Guyon, Football, Frank Hudson, Frank Mt. Pleasant, Joe Libby, Mike Balenti, Nicholas Bowen. You can follow any responses to this entry through the RSS 2.0 feed. You can leave a response, or trackback from your own site.